Will the next era of Disney be that of the cost-cutter CEO? The unexpected exit of the Thomas Stagg’s, the entertainment giant’s second in command who was widely seen as CEO Bob Iger’s groomed successor, has highlighted a tectonic shift in Disney culture toward cost-cutting and corporate shake-ups, Bloomberg reported Monday, citing current and former executives. The report called out three rising stars at the media giant — theme parks head Bob Chapek, consumer and digital product lead Jimmy Pitaro and TV networks head Ben Sherwood — who have restructured their units and ousted long-time execs to make their business operations more lean. The cost-control strategy reflects the approach of Ike Perlmutter, the chief of Marvel Entertainment who joined Disney through its now-blockbuster takeover of the comic-book giant in 2009. 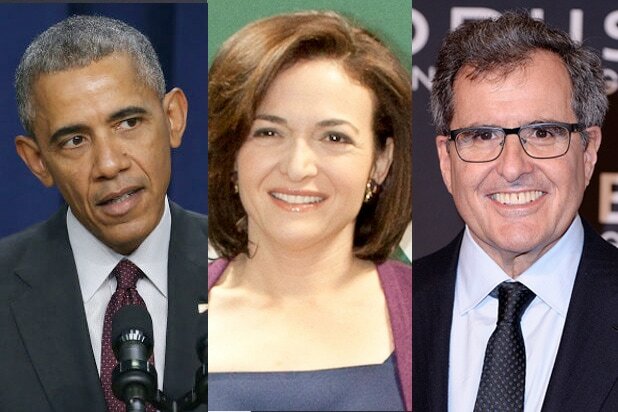 The shift hint at who may be the new likeliest successors to Iger, as Disney’s board begins its hunt for a replacement anew. Iger is set to retire in 2018. Brian Wieser, an analyst who covers Disney for Pivotal Research, told TheWrap that Disney’s first choice to succeed Iger is sure to be an internal candidate. After that, the company is likely going to lean toward…another internal candidate: “somebody to run the company as it is” rather than pursue a dramatic break-up like Time Warner went through or a pricey acquisition to bring new talent on board. 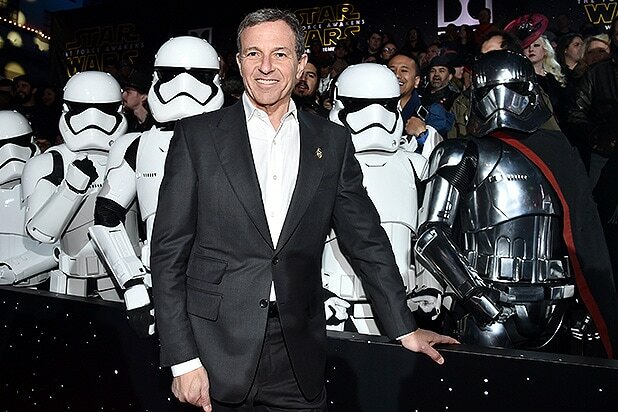 Also Read: Disney Chatter: Should Bob Iger Stay? What About Steve Burke? Is a Takeover Possible? With Staggs leaving, the company has said it is in the midst of a wider search than before. Investors and Wall Street analysts both grappled with sudden uncertainty about the entertainment giant’s future leadership on two weeks ago when Staggs unexpectedly said it would resign. Staggs was a 26-year vet of Disney, and beat the company’s financial chief Jay Rasulo for the No. 2 spot, precipitating Rasulo’s own departure. Bloomberg noted that Staggs wasn’t known for upending business models or scrimping costs. “For years as CFO he put off eliminating car allowances that amounted to hundreds of dollars a month,” it said. Chapek, who replaced Staggs to lead the parks devision, implemented pricing changes at the company’s U.S. sites.